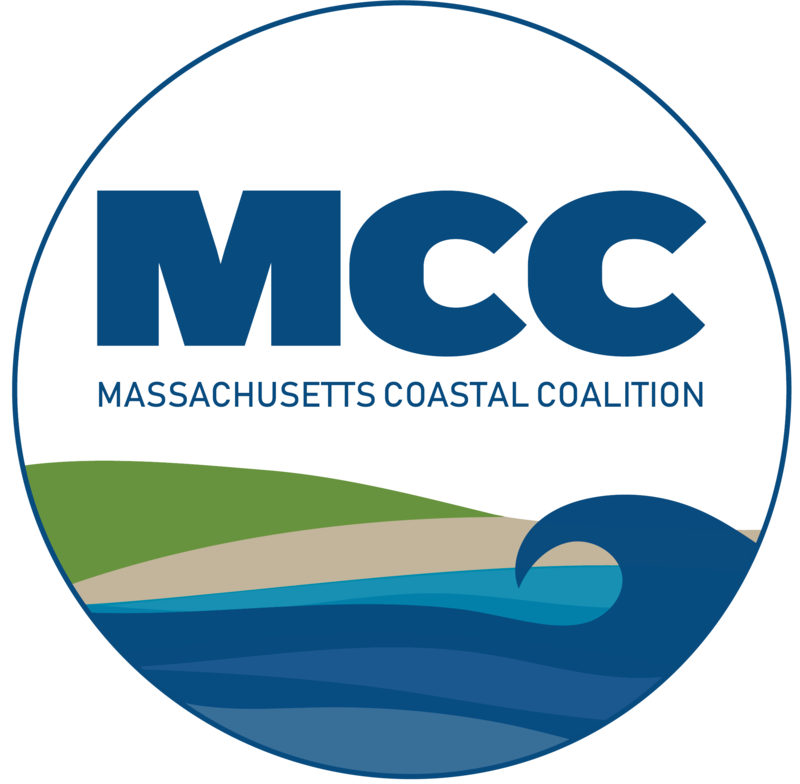 The Marshfield Citizens Coastal Coalitions is fresh off our latest national effort, returning from the 2015 Property Casualty Insurers Official National Flood Insurance Conference. This conference has, once again, shown Marshfield as leaders in national flood issues. On the first day of the two-day conference, the conference started with a round table discussion with bankers, insurers, and FEMA leaders on discussing the status of the National Flood Insurance Program (NFIP). The discussion focused around simplifying the NFIP and funding more mitigation projects going forward. Later, there was an opportunity for us to attend a class about changes coming to the NFIP hosted by FEMA underwriters, where we learned about changes coming in November. Those changes are focused mainly around the classification of building occupancy, the incorporation of new rate tables, and cancelation refund rules. The keynote speaker at the end of the first day was Representative Maxine Water, the co-sponsor of the Biggert-Waters Act of 2012. Rep. Waters spoke of the “unintended consequences” of the BW-12 bill, and blamed FEMA for improperly implementing it. On the second day, the conference started by a speech from the leader of the NFIP, Brad Kieserman. His speech, titled our iceberg is melting, focused on the need to reform the NFIP to become a fiscally responsible program and he offered many great ideas. Chair Joe Rossi had a moment to speak with Mr. Kieserman and extended to him the help of the MCCC in any way possible to help reform the NFIP. Later on the second day, the keynote speaker was former FEMA Director James Witt, who spoke of his time walking disaster areas during his time in FEMA in the 1990’s and also gave his opinion on ways to reform the NFIP. We also took a class on training tools to better deliver the information we provide. For us, one of the most important moments was during the lenders roundtable when one of Bank of Americas compliance officers said that he was concerned about affordability. Why is this such an important moment? Because the issue of affordability runs much deeper than the average homeowner; it is an issue we can find allies on throughout all stakeholders within the NFIP. All throughout the trip, we made friends and allies in areas throughout the country. Insurance agents such as David Treutel from New Orleans, or Larry Palmer, a flood expert from Seattle. We are truly expanding our network nationally. As we return and continue our follow-ups from our Washington DC trip, 2015 is already turning into one of our most exciting years. The 2017 NFIP reform conference calls are going exactly as planned, with leaders from stakeholder groups such as bankers, realtors, businesses, citizens and the like participating in creating ideas for the 2017 reauthorization of the NFIP. In July we will be producing our first white paper that will give a halfway summery of ways we believe the NFIP should look in 2017. Our trips to New Orleans, Scottsdale, and Washington have resulted in the planning of a Flood Summit in Marshfield this year. In its beginning planning phase, this summit will bring national leaders in the NFIP to our community to talk about advocacy, 2017 NFIP reform, perform educational seminars, and also listen to us. All of this in an effort to bring a better understanding of flood issues to our area. We also have summer functions, outreaches and socials in the works. There is so much more to come, and while we may have been somewhat quiet the last few months, internally our gears are tuning harder then ever. We are quickly making our area known nationally and becoming national leaders in flood. With so much already done this year, we look forward to bringing you an exciting rest of 2015.